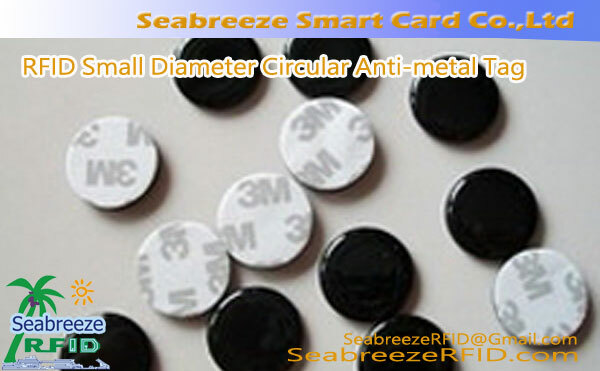 Has the installation method of magnet adsorption, screw fixing or 3M sticker self-adhesive bonding. 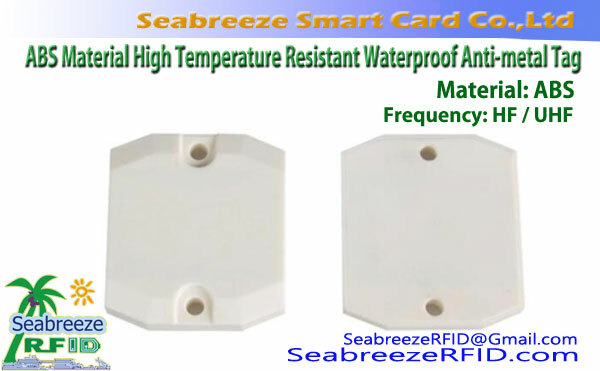 RF Chip: Alien H3/Impinj M5, etc. 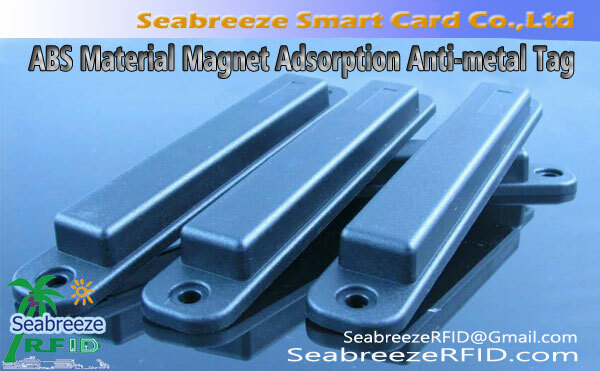 ABS material Magnet adsorption anti-metal tags is specially designed for complex environments such as metal, which can effectively prevent metal interference with RF signals. 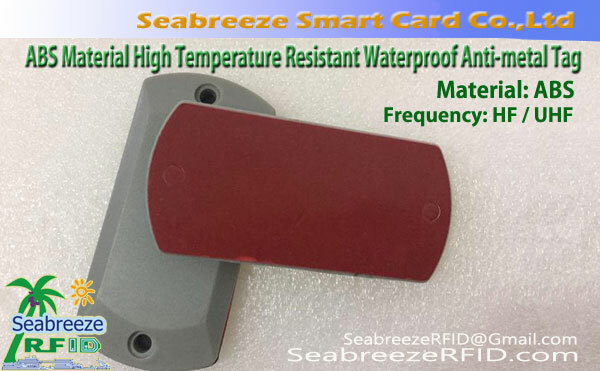 With long reading distance, high sensitivity, excellent physical properties, waterproof, anti-collision, and durable, the magnet adsorption anti-metal tags can be easily attached to the steel metal surface. 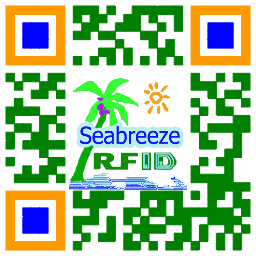 Identification, management and tracking of fixed assets management, medical device management, mold tracking, warehouse management, logistics management, power grid inspection, high-speed rail inspection management, metal shelves and metal goods identification and tracking in a metal environment.